DESCRIPTION Welcome home to the popular BRAND NEW Jayman BUILT EXUD! A beautiful home located in the great community of KINGS HEIGHTS! a modern & unique space featuring a spacious great room overlooking your HUGE PIE LOT with BBQ Gasline and adjacent large designated dining area that show cases your open floor plan. Beautiful Divine Maestro laminate flooring graces the main floor with a functional kitchen that boasts an extended island with flush eating bar,pendant lighting, pantry & upgraded WHIRLPOOL stainless steel appliances that include a French door fridge w/ Icemaker, glass top stove,built-in dishwasher & over the range microwave.To complete this great space you have a convenient half bath & spacious foyer with closet at the entry.2nd level features a Master suite with a private en suite & walk-in closet,2 additional bedrooms for family and friends,2nd Floor Laundry and a large centralized bonus room.3 pc roughed-in plumbing in basement for ease of finishing & single attached garage. Welcome to Kings Heights! Home for sale at 282 Kingfisher CR Se Airdrie, Alberts T4A 0X5. 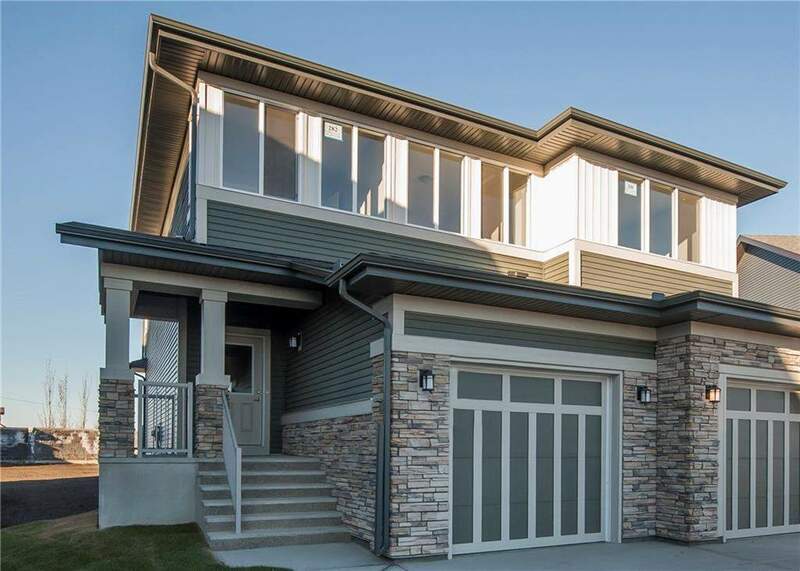 Description: The home at 282 Kingfisher CR Se Airdrie, Alberta T4A 0X5 with the MLS® Number C4198873 is currently listed at $359,900.